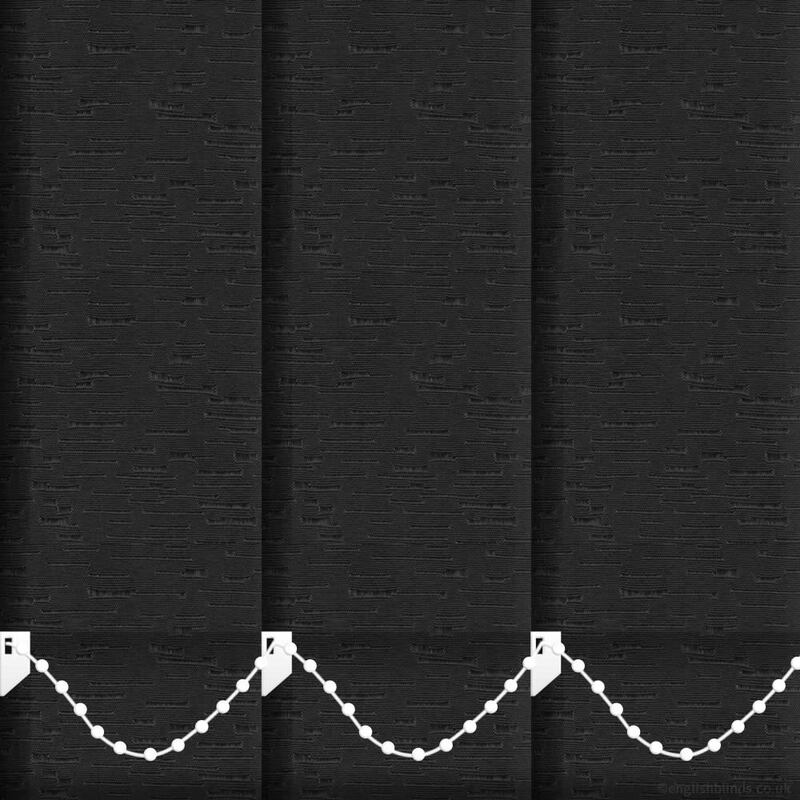 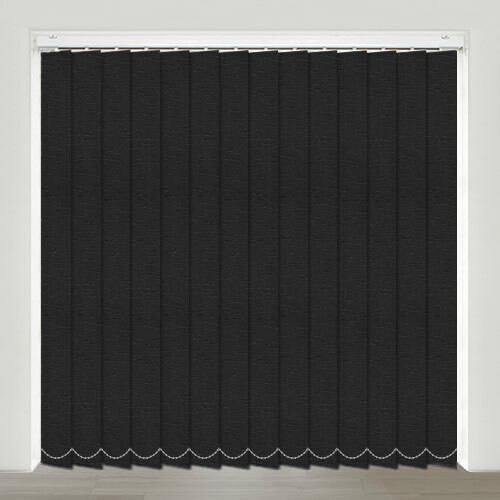 These dramatic and very chic custom-made jet black vertical blinds have a real real depth and style with their luxurious natural woven texture. 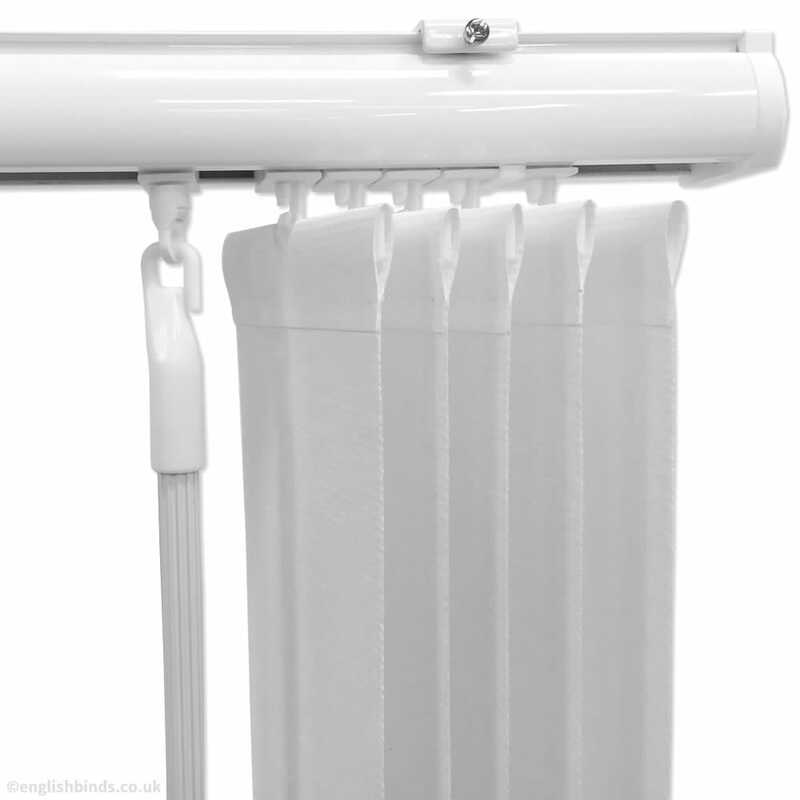 Samples were sent promptly and further samples were sent when requested without fuss. 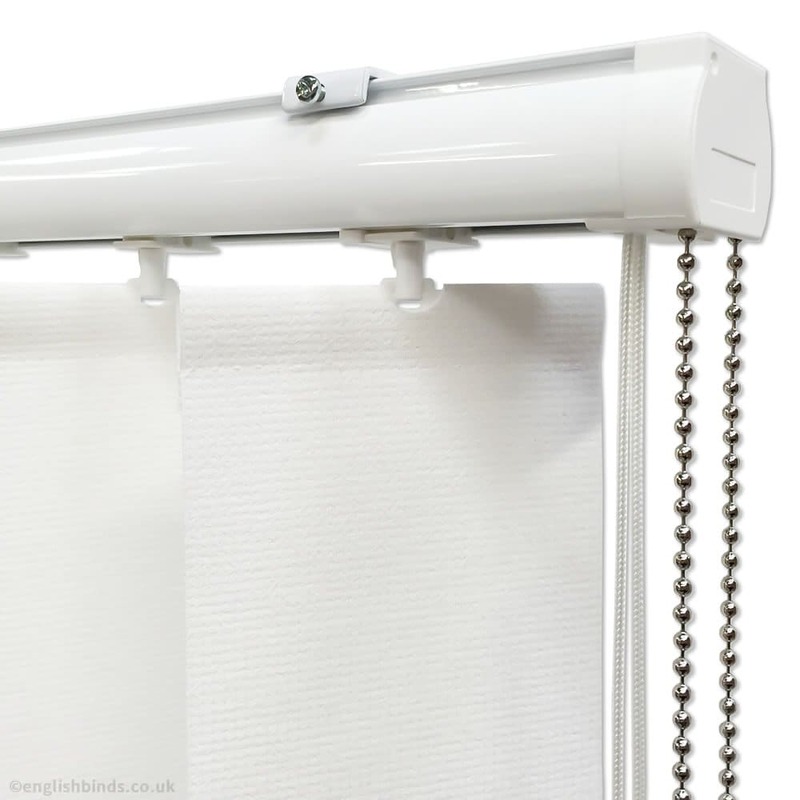 The waterproof blind works well, covering a window by a shower. 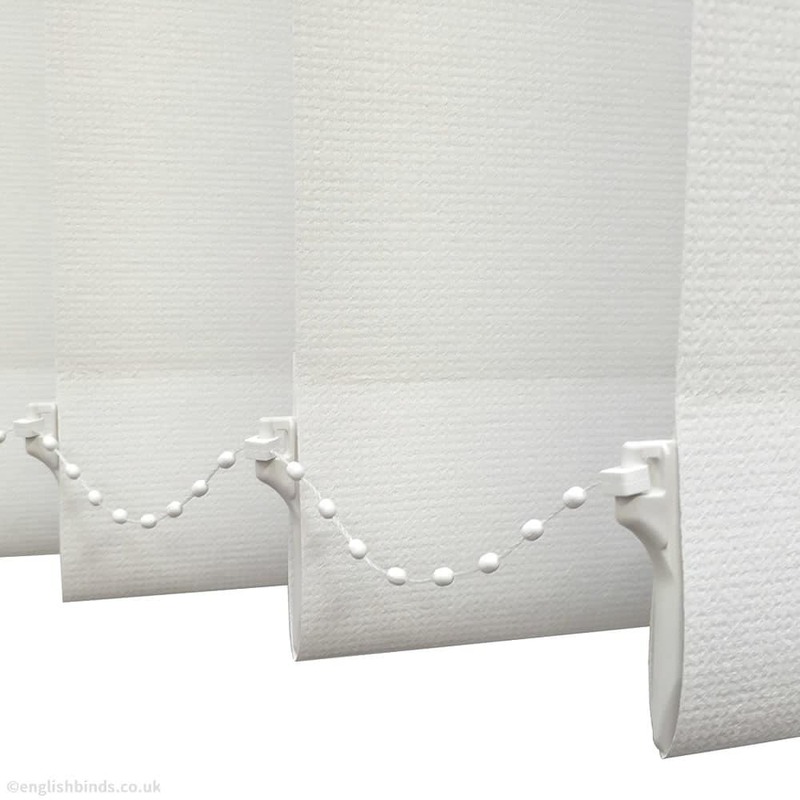 We are pleased that the blind looks really good and does as the website states. 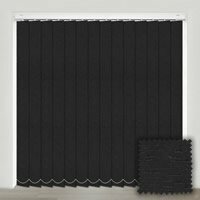 We would use English Blinds again and recommend them.